Who wants their business to be a part of history? 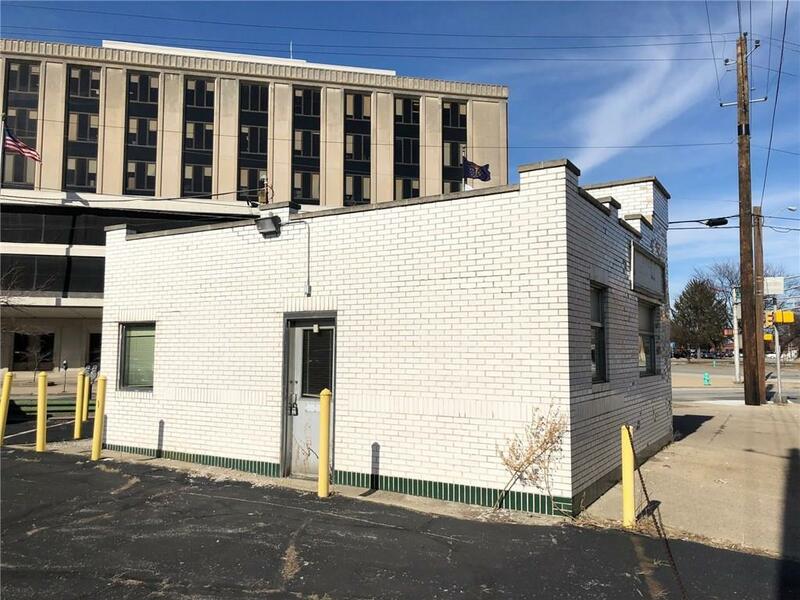 Here is a unique opportunity to be directly located downtown in the American Legion Mall White Castle Building (Zoning CBD-3). 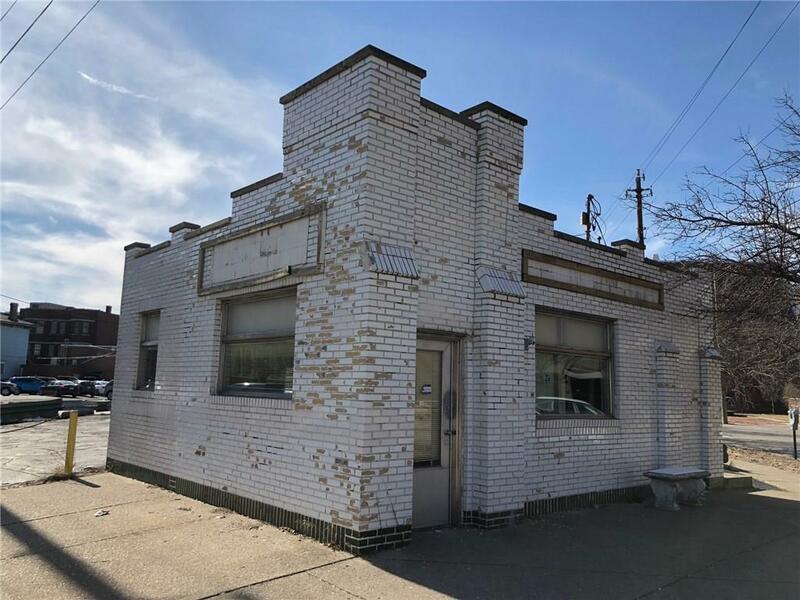 The property owner is willing to build out or allow the tenant to build out. 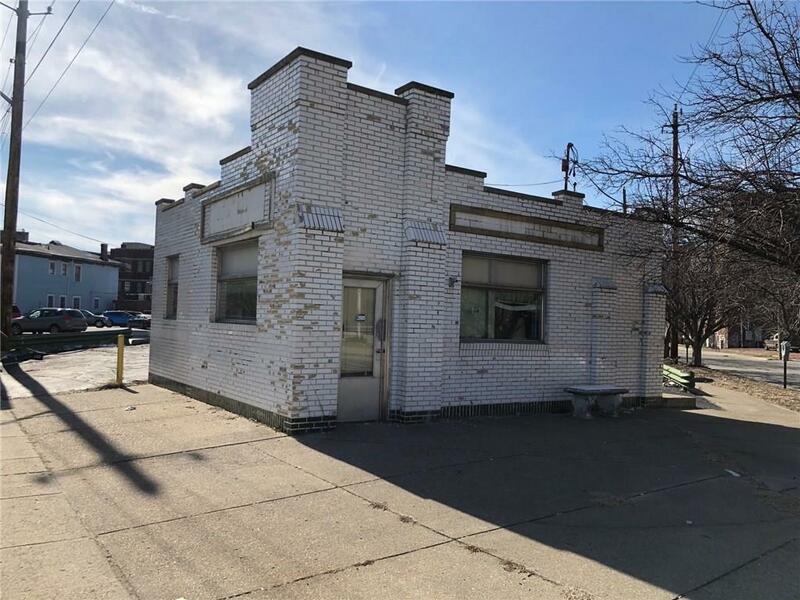 The build has a deed restriction prohibiting preparing and serving food preparation...The zoning on this building has multiple uses and a list of usages are attached to the listing (ask the agent). 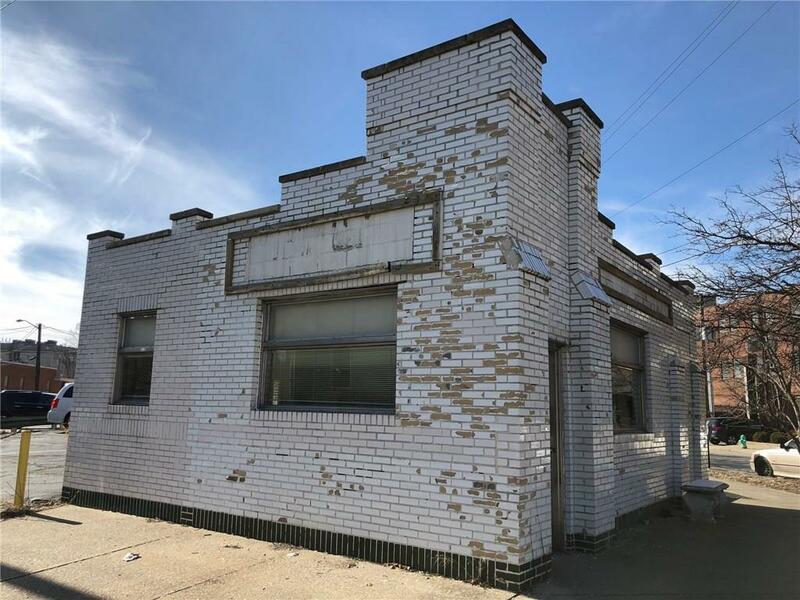 The exterior is heavily protected by several historical groups, so no exterior changes (property owner is in the process of restoring exterior). The interior is not governed by the historical groups. Signage is permitted with approval. 2 Parking spaces.